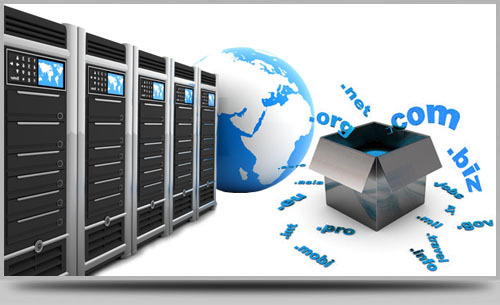 Domain and Hosting : Manu Info Solutions provides facility related to Domain and Hosting . 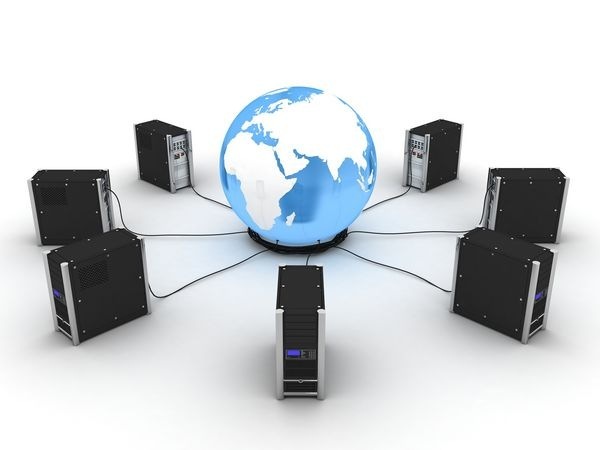 Using MIS you can register your domain and take hosting instantly through our trusted registrant. MiS provides very cost effective Domain Forwarding Services in India through which we host your domain name on our servers and forward all requests to your real site anywhere on the Internet at a very affordable price. Now you can have a short, easy to remember domain name www.yourdomain.com for your free web space at your ISP or hosting service. MIS provides all features and services to our esteemed clients. Using our services, you can explore your business with 100% satisfaction. Our other services include website designing, website development,search engine optimization, internet marketing , website hosting , domain name registration, website maintenance, website testing, copywriting services etc.